Snuggle up while enjoying a little binge-watching with this innovative recliner. The legs, backrest, headrest, and lumbar back position can all be customized to best support your body. 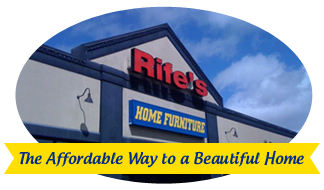 A "home" button is included to easily return your recliner to the closed position. A built-in USB port helps you keep your mobile devices fully powered up. This is cutting-edge, trouble free relaxation to make your life that much easier. 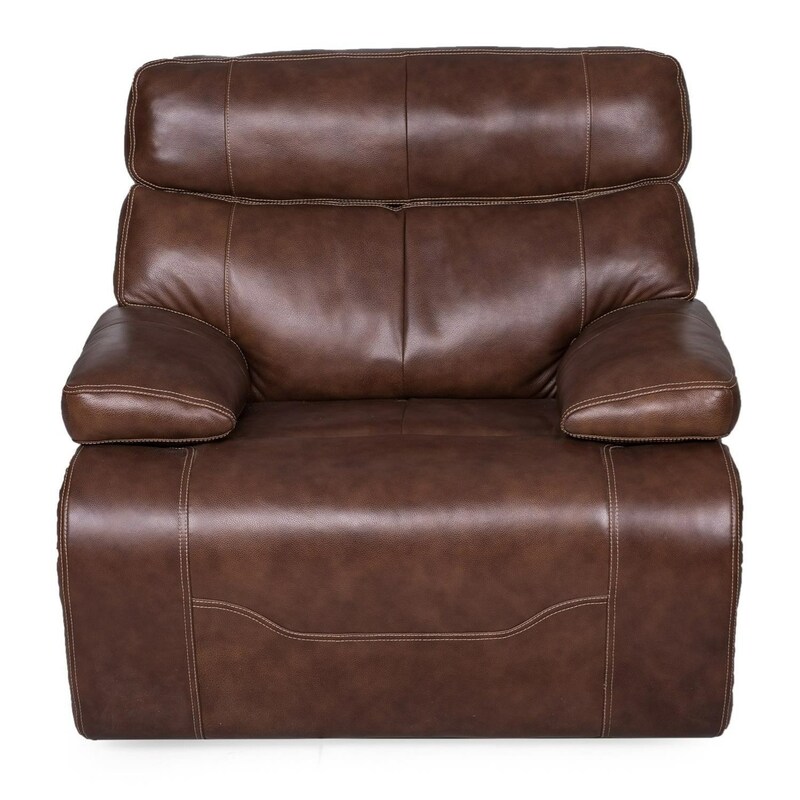 The 1684 Power Wall Saver Recliner with Power Head/Lumbar and USB Charging Port by Synergy Home Furnishings at Rife's Home Furniture in the Eugene, Springfield, Albany, Coos Bay, Corvallis, Roseburg, Oregon area. Product availability may vary. Contact us for the most current availability on this product.